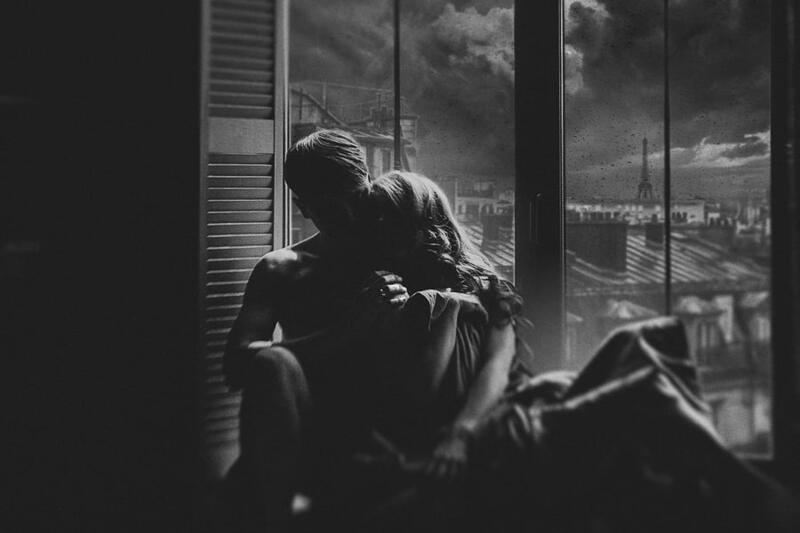 The Donmar Warehouse has announced three new productions for late 2017 and early 2018, including the UK premiere of Belleville, which sees Michael Longhurst direct James Norton and Imogen Poots. The production sees American playwright Amy Herzog’s acclaimed play arrive at the Donmar this winter (7 December 2017 – 3 February 2018). Norton (Happy Valley, Grantchester) and Poots (Who’s Afraid Of Virginia Woolf?) will play newlywed New York expats living in Paris, with the award-winning director Longhurst (Caroline, or Change, Amadeus, Constellations) making his Donmar debut directing this twisting tale of friendship and lies. The play will also star Faith Alabi and Malachi Kirby. 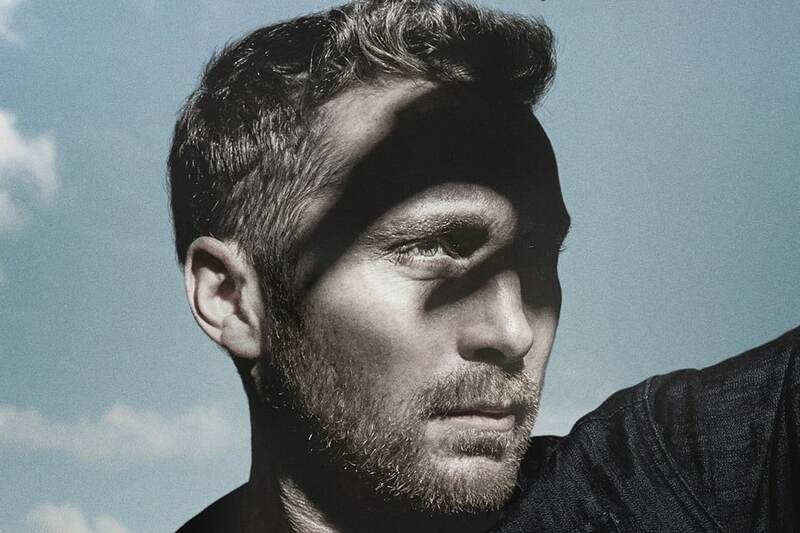 The Donmar will then revive Peter Gill’s seminal play, The York Realist (8 February – 24 March 2018). Donmar Associate Robert Hastie (My Night With Reg, Splendour) will direct this delicate piece about first love and family ties in rural Yorkshire, in a co-production with Sheffield Theatres. The casting includes Ben Batt, Lucy Black, Lesley Nicol, Katie West and Matthew Wilson. 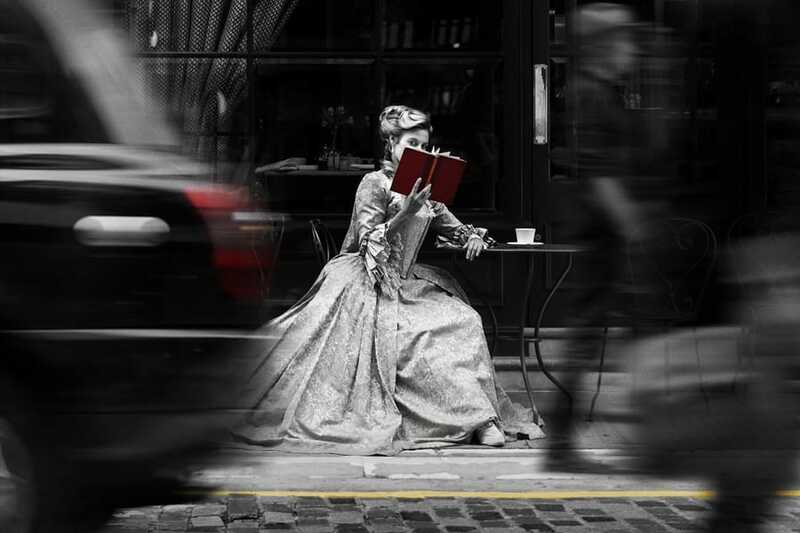 Finally in the season, the Donmar will transport audiences back to the 1700s with a revival of The Way Of The World (29 March – 26 May 2018) by William Congreve. James Macdonald (Roots) returns to the Donmar to direct Linda Bassett (Call The Midwife, East Is East) in this hilarious Restoration treat of tricks, love and money. The Donmar’s YOUNG+FREE scheme, which provides free tickets to those aged 25 and under, will also continue throughout the season, with tickets released on the final Friday of every month. Audiences can sign up to receive information about tickets on the Donmar Warehouse website.